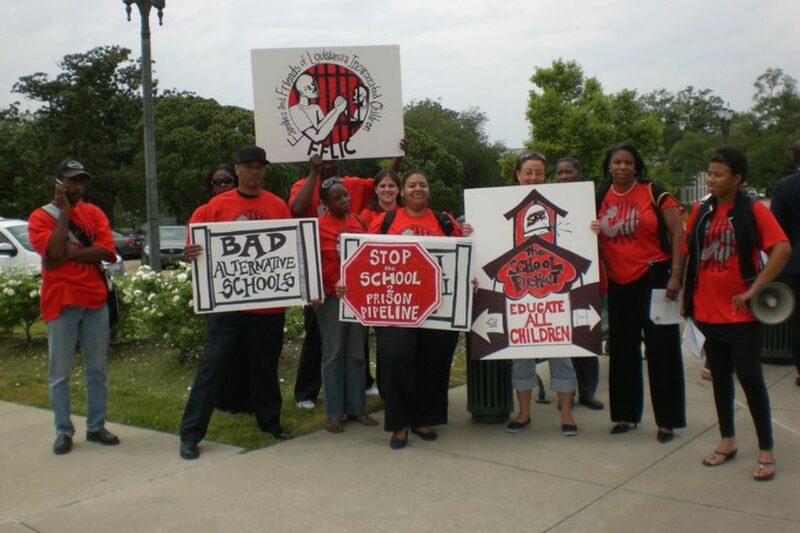 Parents say “NO!” to proposed Orleans Parish School Board Closures! November 16, 2018 – Last night was a GREAT turnout as parents, youth and community members packed the Orleans Parish School Board meeting lifting their voices to demand the end of school closures in the City of New Orleans. Many parents chanted #EraseTheBoard as Orleans Parish School Board officials aren’t doing the jobs they were elected by the public to do – RUN SCHOOLS! Our families refuse to back down and we need your help in getting the message across to the Orleans Parish School Board! Please call the Orleans Parish School Board hotline and leave messages: 504-304-5782 or email your Orleans Parish School Board members all day, every day and tell them to reject Superintendent Henderson Lewis’ proposal to close our schools!